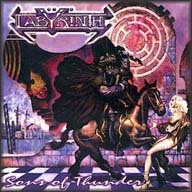 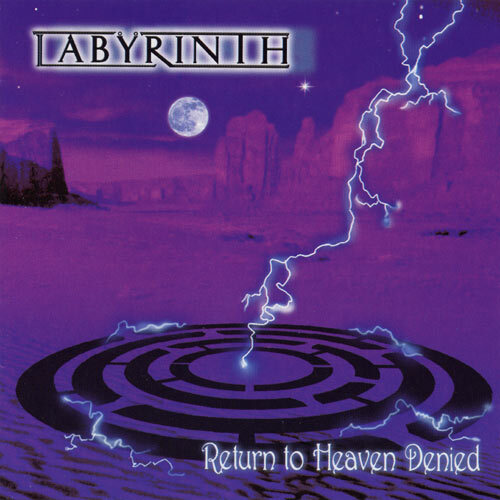 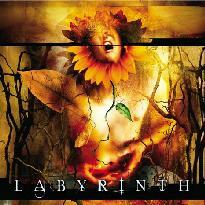 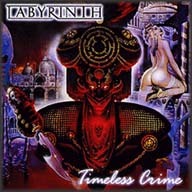 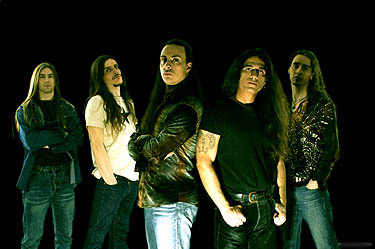 Labyrinth is an Italian progressive power metal band created in the early 1990s, with famous former members (who has left the band since) like Fabio Lione (singer, Rhapsody) or Olaf Thorsen (guitarist, Vision Divine). 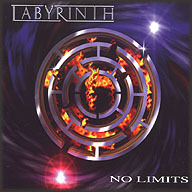 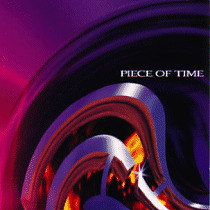 Since 1994, they've released six albums. 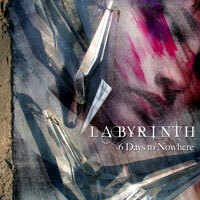 The sixth, called "6 Days to Nowhere", was released in 26/02/07.